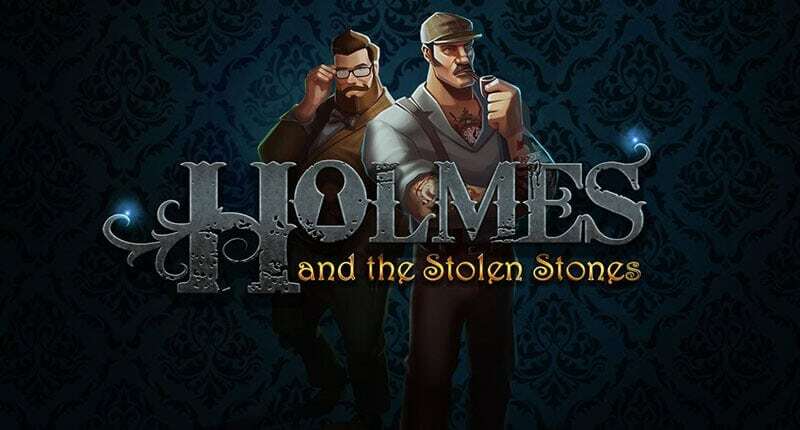 Five local progressive jackpots are up for grabs in this action packed adventure with Mr Holmes. Join in the search for the missing stones across 5 reels and 20 paylines and enter the warehouse bonus game to increase your chances in the Free Spin jackpot game. 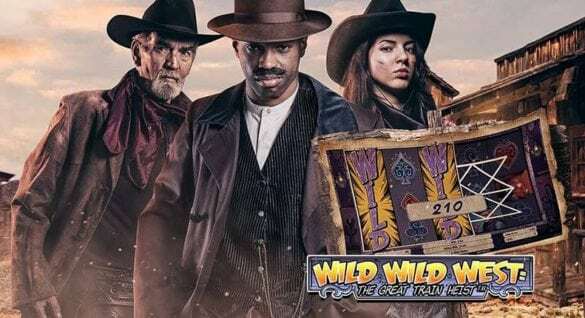 The jackpot is won when five diamond stones of the same colour are collected in the Jackpot Free Spin mode.The game has eight regular symbols that will win if three or more are lined up in sequence on a payline, beginning from the leftmost position. 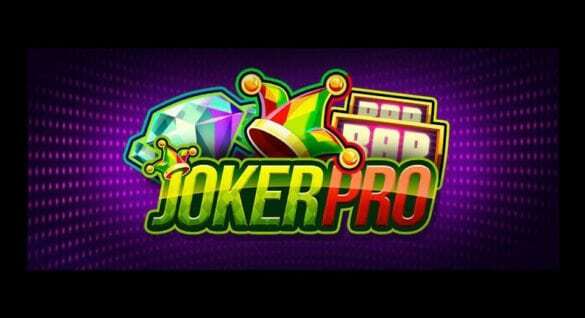 This intricately designed low to medium variance game focuses on frequent jackpot wins and a Shard collection feature. You are never far away from the next jackpot free spins!Find an online casino offering Yggdrasil slots and claim one of the best casino bonuses out there to get started!